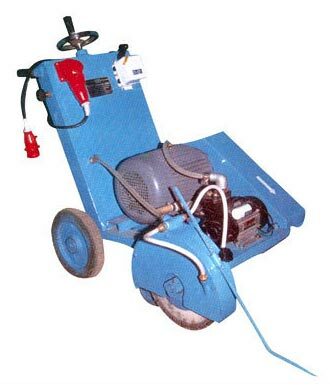 We manufacture high grade Groove Cutting Machine, which is ideally used for cutting the hard concrete for expansion joints, asphalt pavement cut, pot hole repair cut. Our range of Groove Cutting Machine is used in various applications such as construction industries. The Groove Cutting Machine manufactured by us, is highly efficient and durable.